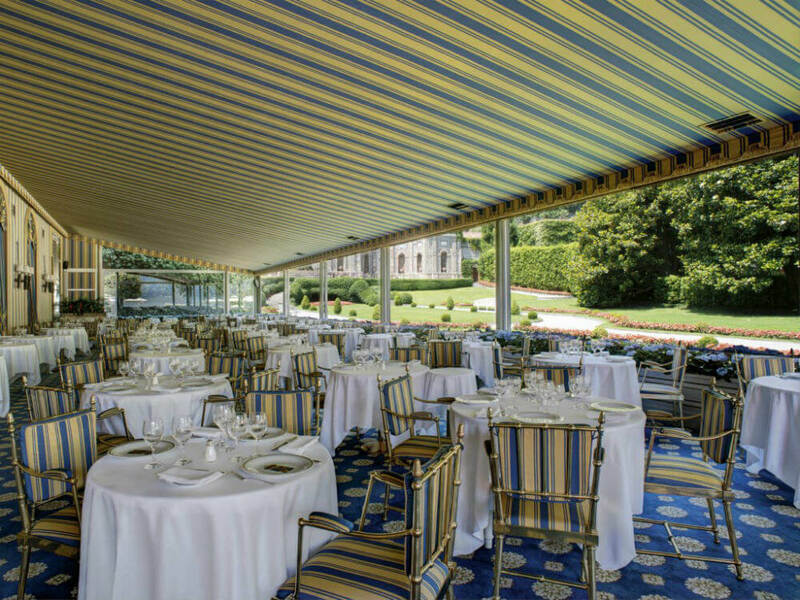 It’s the sort of place where guests still dress for dinner – to be in keeping with the Villa’s timeless elegance, its glorious traditional décor and its sense of occasion. 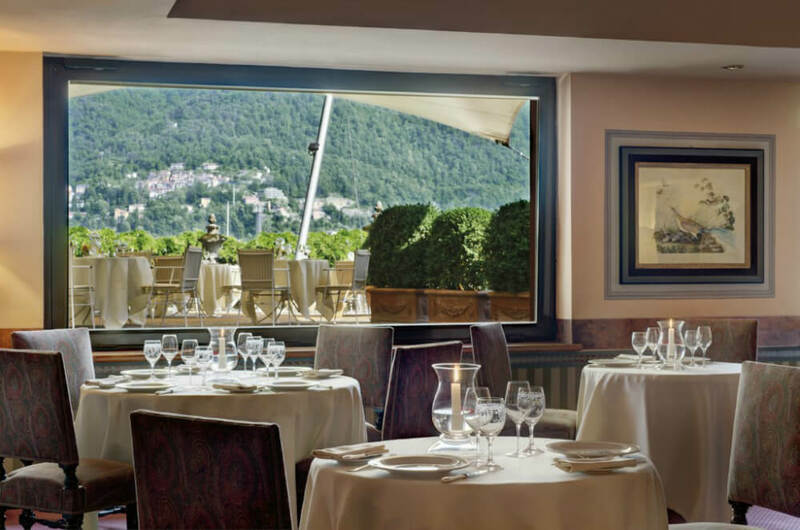 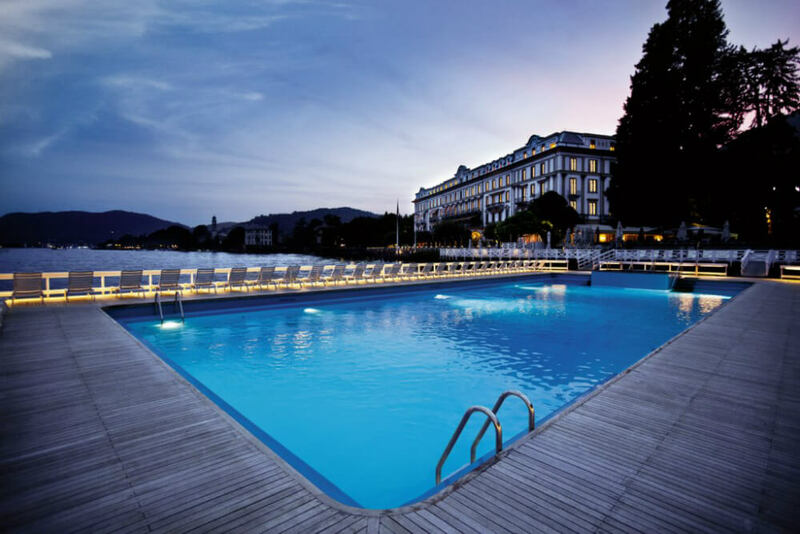 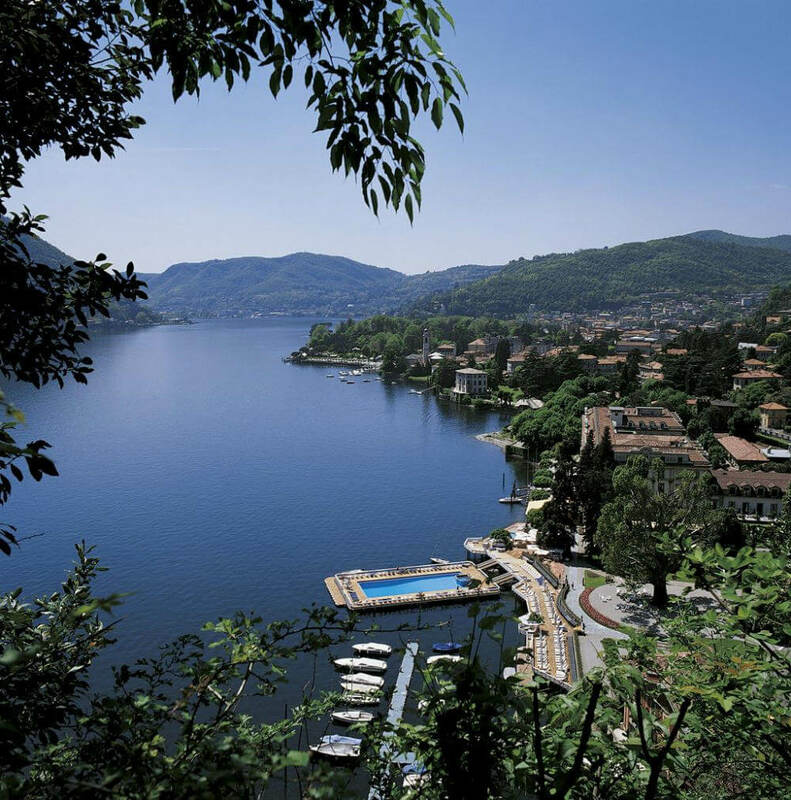 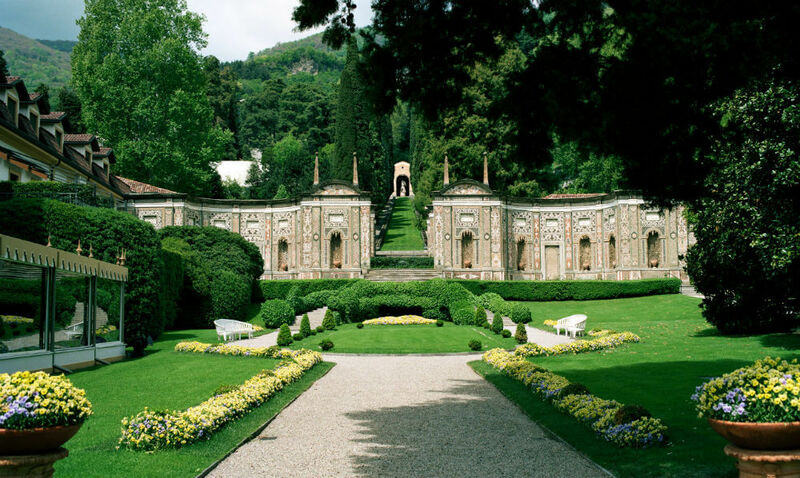 If you appreciate the rightness of impeccable service, the traditions of decades of excellence and an imposing setting on the banks of the incomparable Lake Como – you should definitely make Villa d’Este part of your luxury, tailor-made holiday to Italy. 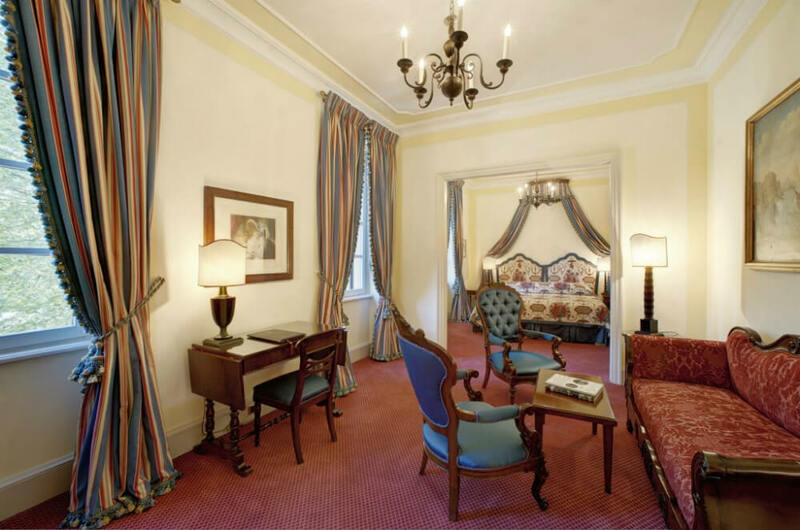 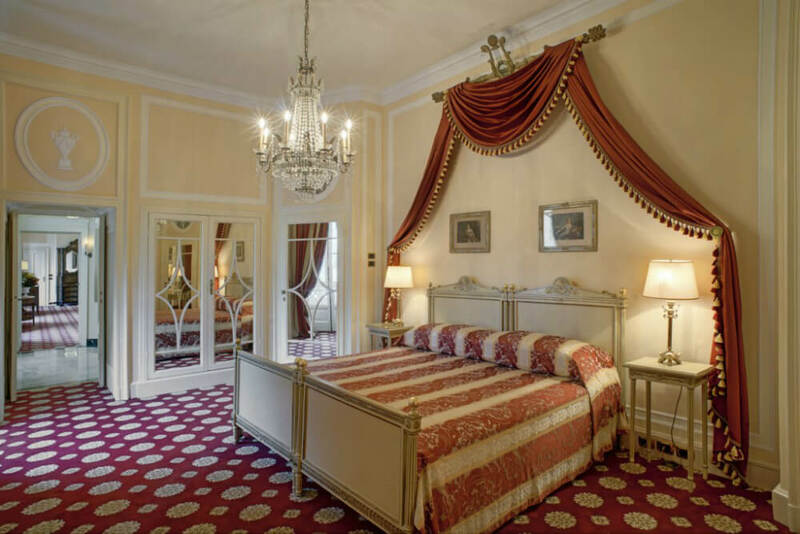 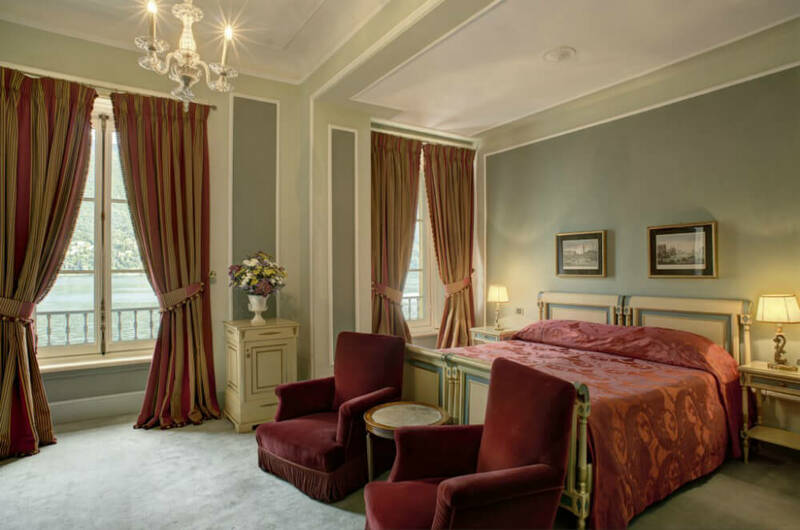 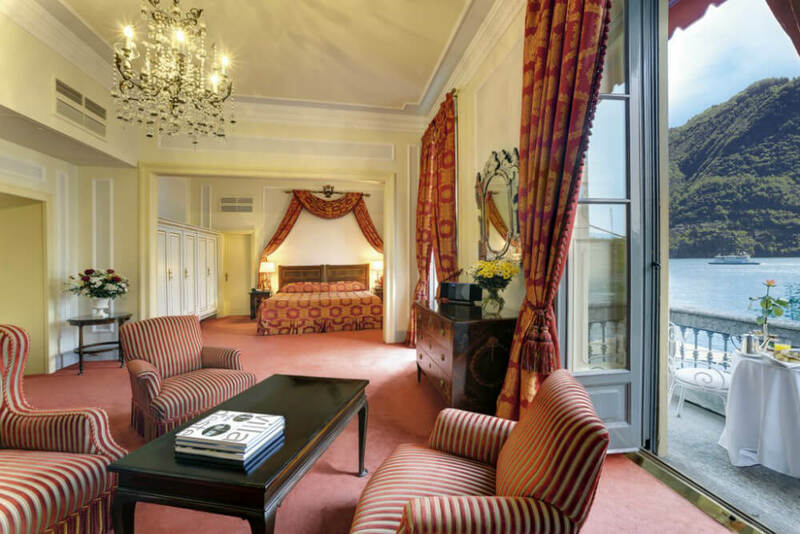 This is a quintessential Italian period hotel. 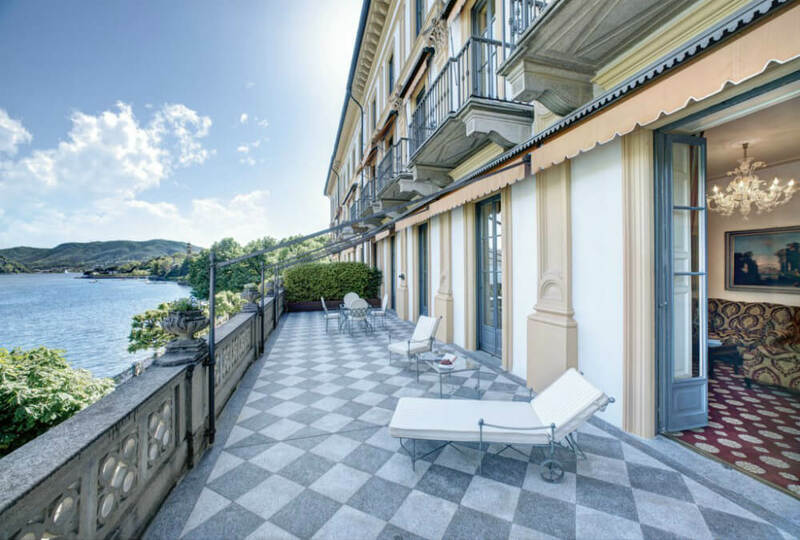 It has a magnificent edifice that is complemented by acres of formal gardens and an interior that impresses with a colonnaded lobby, glittering chandeliers, marbled staircase and decorative tiled floor. 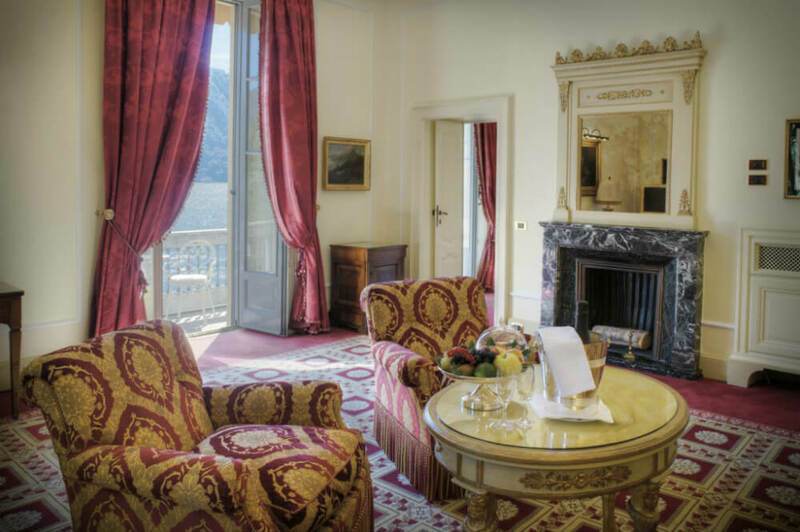 Its rooms and suites continue the theme of regal opulence but, of course, include modern refinements like flat screen TVs and supremely stylish en suite bathrooms that could hardly have been dreamed of when the villa was built as a private residence, way back in the 16th century.